What we got here? 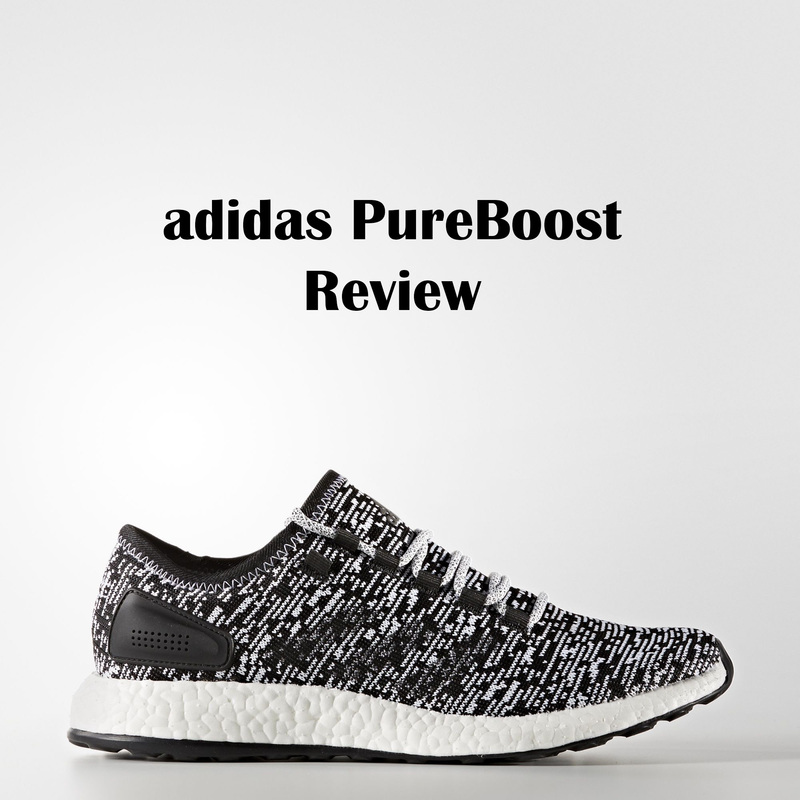 We got the brand new adidas PureBoost with the completely different look. The latest model was redesign from scratch to become a very versatile shoe for adidas lovers. Now let’s see what adidas done with new PureBoost model. 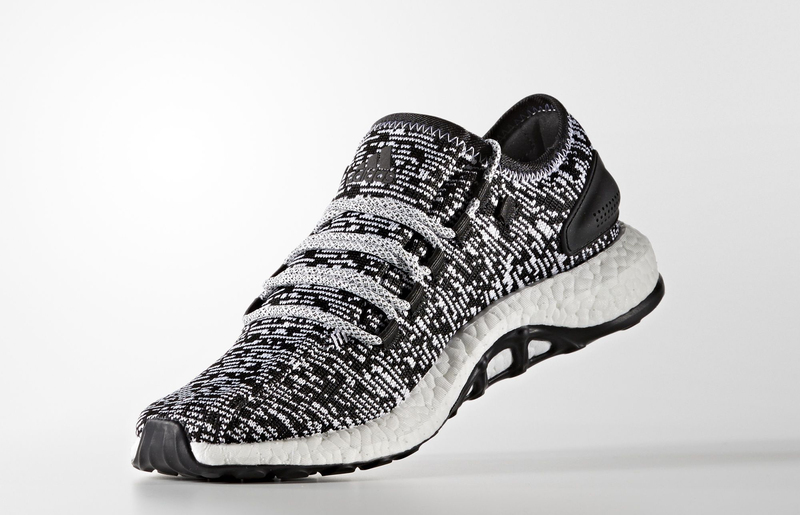 The adidas PureBoost has knitted upper and that’s a huge step ahead from the past model. Knitted upper offers more flexibility and do not restrict feet natural movements, that’s why the new model is made not just for casual wearing, but also for running & training. 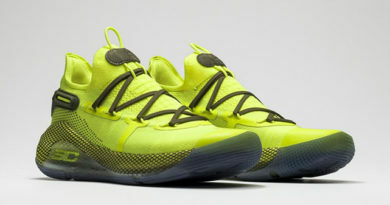 One more thing, the upper is super breathable which is another big plus because you always want to keep your feet dry no matter what, right? We don’t want that bad smell..
BOOST… That’s it, no need to say anything else. Okay, okay, I will say a few words. BOOST cushion in the new model is lightly firmer, but still keeps it’s #1 place. We have web style, thick rubber outsole. Adidas decided to don’t put Continental rubber, but I don’t see any problems with that. I tested them in running field and guest what? They did a wonderful job. I’m not the biggest fan of running, but with this model it was a lot of fun. Rubber adds to shoe great stability and ground feel too. I suggest to go half a size down, but if you like more space in the toe area, then go true to size. For wide footers, just go true to size and you will be golden. 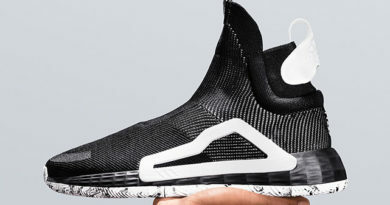 What do you guys think about the new adidas PureBoost? Comment below! 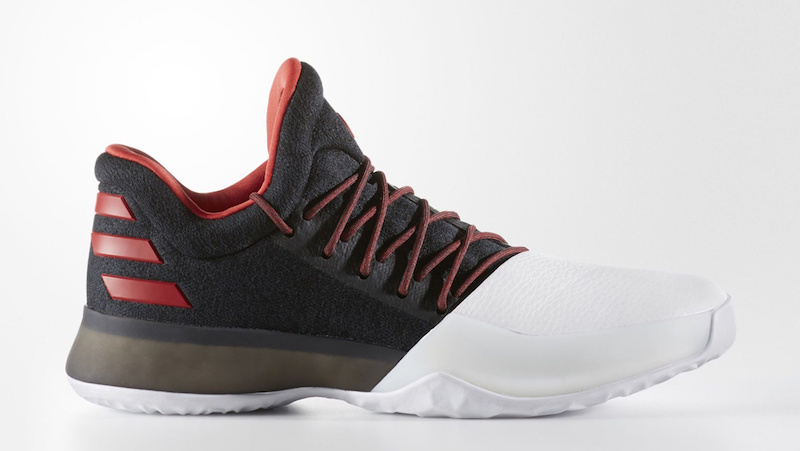 ← adidas Dame 3 PERFORMANCE REVIEW – Better than Lillard 2?